Home » Football » Cups » Champions League » How will English clubs fare in the Champions League group stage? 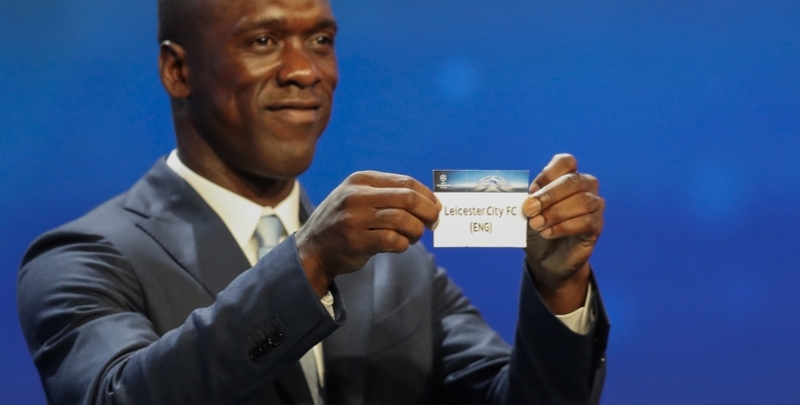 The Champions League draw has been extremely kind to the four English clubs, and despite Man City’s eye-catching trip to Barcelona there are few matches that should trouble any of Leicester, Tottenham, Man City, or Arsenal. The Gunners must face PSG in Group A but will not be too concerned with their chances of finishing inside the top two, whilst Spurs and Leicester have been handed remarkably straight forward groups. At 131/100, it is worth placing an accumulator bet on all four English teams qualifying for the second round. Arsenal have been handed a relatively easy group by Champions League standards, which is a huge relief for the fans given their recent record in the group stages. Arsene Wenger’s side have qualified for the second round on goal difference in two of the past three seasons and have not topped the group since 2011/12. They are second favourites this year. Paris St-Germain have high hopes of winning the competition after appointing Unai Emery, who won the Europa League in each of the past three seasons with Sevilla. His high tempo football and tactical nous in Europe should see PSG comfortably top the group. Arsenal, so shaky against expansive European teams, will probably drop between three and five points against the French outfit. Their straight fight for second place with Basel could be trickier than it looks. The Swiss champions have not qualified for the group stages since 2010/11, when they finished third despite beating Roma 3-1 in Italy. Like Olympiakos last season, a confident and defensive Basel could cause a major upset. Bulgarian minnows Ludogorets Razgrad will not be a major threat, despite having beaten Basel 1-0 and drawn 2-2 with Liverpool in their only previous Champions League campaign. Arsenal to qualify is priced at 3/25. To win the group is priced at 8/5. Pep Guardiola’s only previous visit to the Camp Nou was a humiliating 3-0 defeat as Bayern Munich manager in 2014/15. 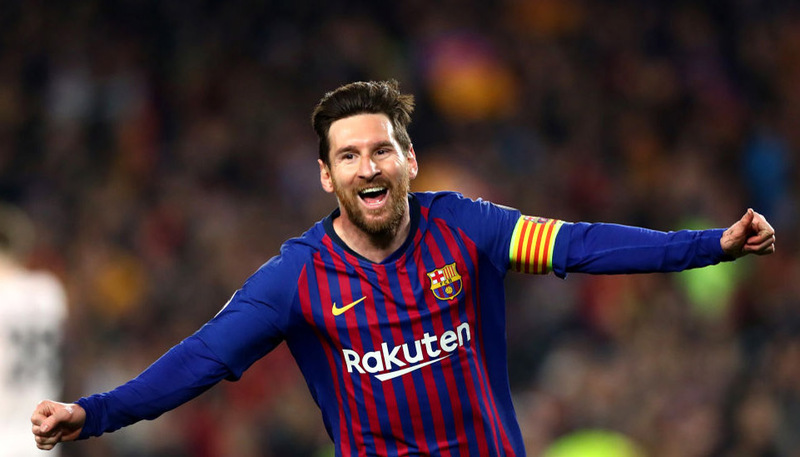 He will expect a much stronger showing this time around, although the ruthless partnership of Luis Suarez, Leo Messi, and Neymar looks irrepressible. It would take a miracle for his new, raw Manchester City team to finish above Barcelona in Group C.
However, Borussia Monchengladbach should be easily bested. The German outfit only collected 55 points from 34 games last season, losing 13 matches (although five of these came in the first five games, before Andre Schubert took charge). They also finished bottom of their group last year, losing twice to Man City – 2-1 in Germany and 4-2 at the Etihad. Celtic are not expected to achieve much this season, although the atmosphere inside Celtic Park on European nights can inspire brilliant defensive performances. A 0-0 draw in Scotland would not be a big surprise. Man City to qualify is priced at 3/20. To win the group is priced at 13/5. 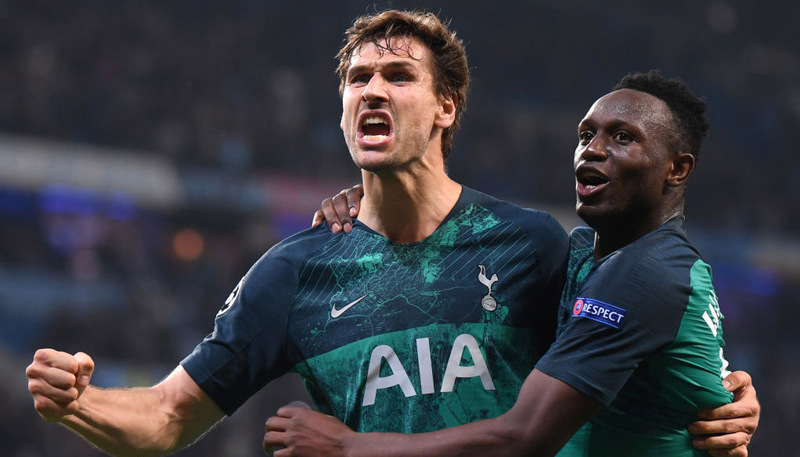 Tottenham Hotspur have been handed the most straight forward group of all the English clubs – and will expect to top the group – but face a stern test in their third fixture against Bayern Leverkusen. Leverkusen finished third in the Bundesliga last season but were 28 points behind winners Bayern Munich, making a good Champions League run their primary focus in the first half of the new season. Roger Schmidt’s side did not lose a single home game in Europe last season, beating Sporting and BATE Borisov and holding off Roma, Barcelona, and Villarreal. Spurs’ trip to Germany is the only obstacle preventing them from winning Group E.
Spurs thrashed Monaco 4-1 at home in the Europa League group stages last season and drew 1-1 away. The French side have not improved significantly from last season and thus should not trouble Spurs, even with Radamel Falcao back in red and white. CSKA Moscow finished bottom of Group B last season with just four points and will surely finish with a similar tally this season. Spurs need to ensure that they collect six points from the Russians to avoid a tricky second round fixture. Spurs to qualify is priced at 33/100. To win the group is priced at 33/20. Leicester City fans can look forward to trips to three of Europe’s most impressive cities – Bruge, Porto, and Copenhagen – and can expect to pick up some wins on their travels. Porto endured a disastrous 2015/16 campaign, finishing third in the Primeira Liga and 15 points behind the winners Benfica. However, they did beat Chelsea in the Champions League and will still prove to be the biggest hurdle for Claudio Ranieri. Fortunately, Leicester host Porto at the King Power Stadium in their first ever Champions League home game; the atmosphere should ensure a good performance. Club Brugge have not featured in the Champions League since the 2005/06 season and Copenhagen are entering the group stages for only the third time in their history. This really is a group of minnows, and as such Leicester stand a fantastic chance of qualifying. Leicester to qualify is priced at 7/20. To win the group is priced at 27/20.